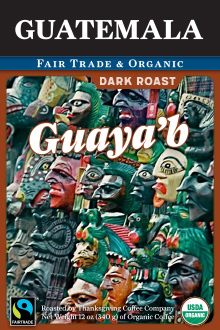 The Guatemalan coffee below from the Guaya'b Cooperative. 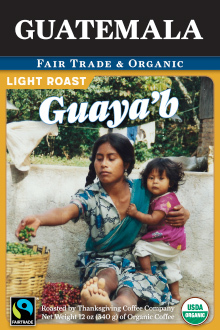 Thanksgiving Coffee and the Guaya'b Co-op have been partnered for over 14 years, working together to bring some of the finest Guatemalan Coffee to the states. You have the special opportunity to taste a Single Origin Coffee at TWO roast colors: Light and Dark. Taste for yourself the differences in roast colors, and refine your palate with some truly spectacular single origin coffee. 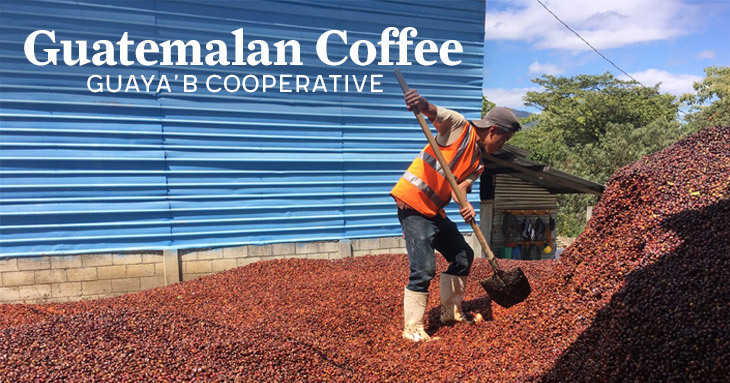 The photo above is from a recent trip to the Guaya'b Cooperative in Guatemala.